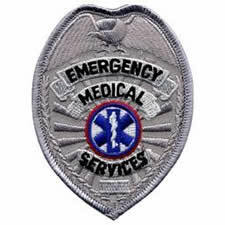 Our Oregon Paramedic patch is a beautiful, fully embroidered emblem that you can wear with pride. 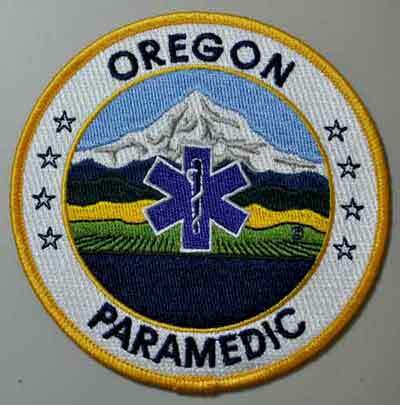 The multi-colored patch is 4 inches in diameter with thousands of stitches depicting Mount Hood, forests and farm land. 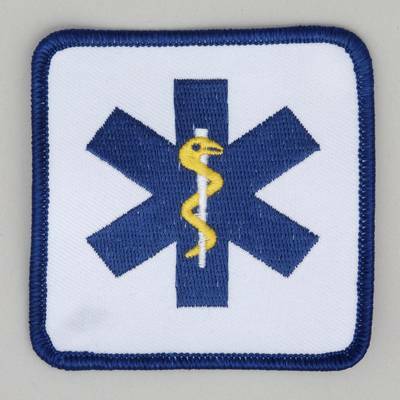 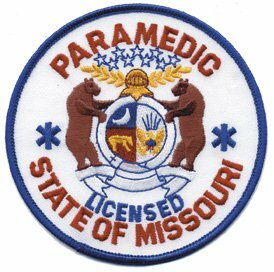 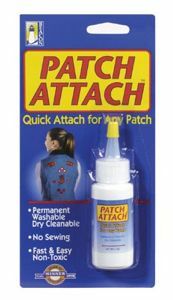 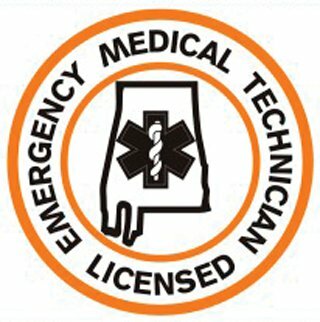 The patch says "OREGON" with four stars on either side and "PARAMEDIC" in navy blue on the white outer ring.